Aone Samrat Band ARE YOU A VENDOR? 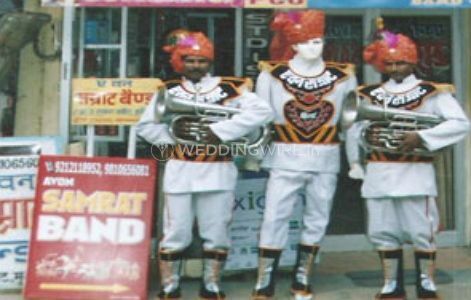 Aone Samrat Band, which was established in 1963, has a long history of association with weddings. It is known for its famous brass band, specialised in performing at many weddings across the city. 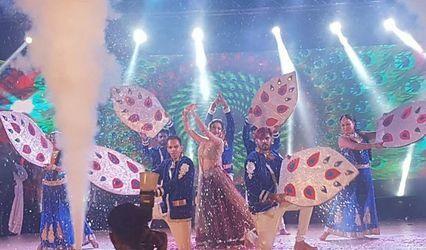 From well-trained performers to great event services, it has everything you need to make your baraat and wedding celebration a memorable and exciting occasion. 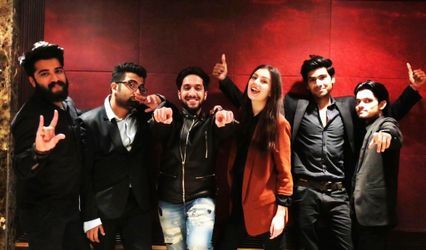 Aone Samrat Band is known to bring music and class to any type of wedding. 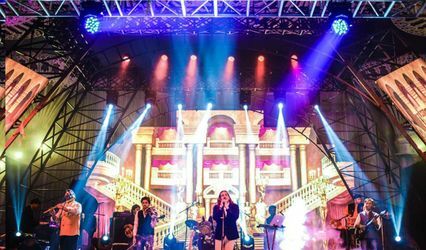 Aone Samrat Band consists of 200 musicians, who are capable of playing a variety of musical instruments like, trumpets, trombones, saxophones, clarinets, dhol and traditional Indian based rhythm instruments and percussions. It has upgraded itself to greater style by introducing designer uniforms, baggi, jhumar, palki and different types of beautiful lights and fireworks. Its talented and dedicated musicians can play traditional and western music. 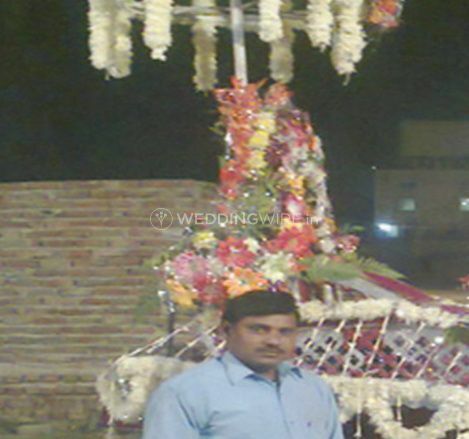 Aone Samrat Band can easily adapt to your taste and the theme of the wedding. It will always be happy to meet your requirements. Aone Samrat Band will add a wonderful musical ambience to your wedding taking your ceremony to a whole new level.